An ideal broadcast for anyone who has ever been born! We will be focusing on changing the current birth paradigm by holding a loving healing space where fear, anger and past memories can be released, and a deep empowering re-connect can be experienced. Whether you are being held back by the energy you were born into, or whether you yourself gave birth in disempowering circumstances, and are still carrying that trauma - or whether you just recognise the importance and power of the birth process - then join with us as we hold a loving and supportive space for both personal, and collective transformation. This will be a guided, gentle powerful meditative process and, regardless of previous experience, everyone is welcome. Humanity is awakening to true love - how we bring forth new life is paramount to this. Healing birth is essential. 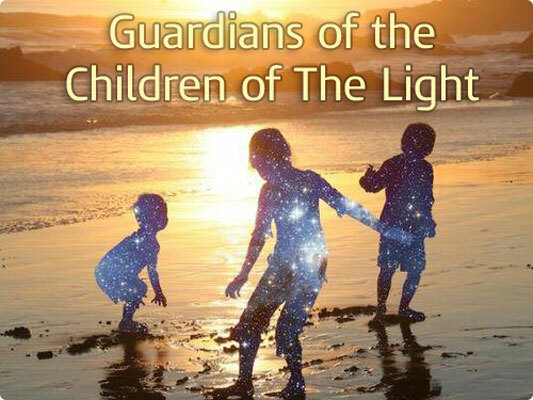 Come together, and support the Star Children who are blessing the Earth at this time - let's open our hearts and minds to the power we have to move from the old world to the new - together, as One.